With September slipping away we are now forced to wave goodbye to our summer, with plenty of cool stories and great snaps to still share and gossip about. After all my ‘summer fun’ I’m contemplating buying a new, bigger wardrobe (and I don’t mean furniture), whilst looking in the mirror and wishing for this dark holiday glow to stay forever. There are a few pre-winter rules to bare in mind, and if you would rather prefer to avoid the panic of getting yourself back on track, then here is the plan. DETOX & POST-HOLIDAY DIET PLAN. 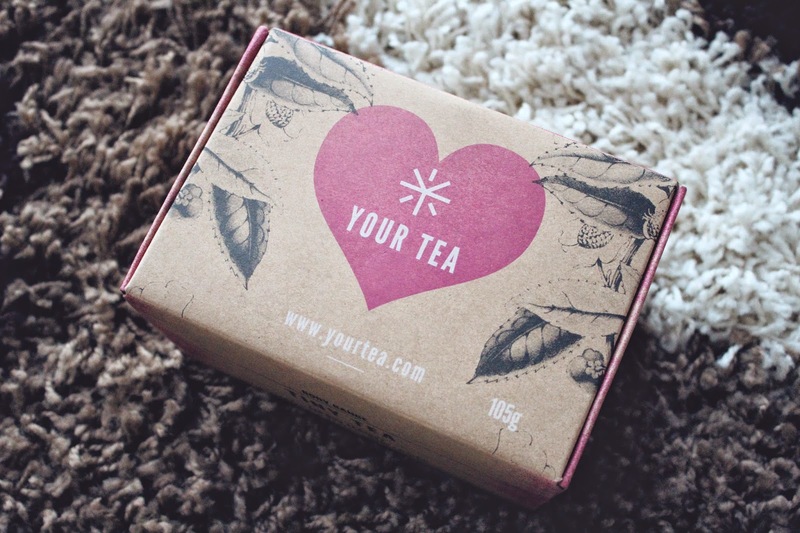 After trying a HUGE number of different dieting tips and recipes I’ve realised that.. tea-tox is the best detox! 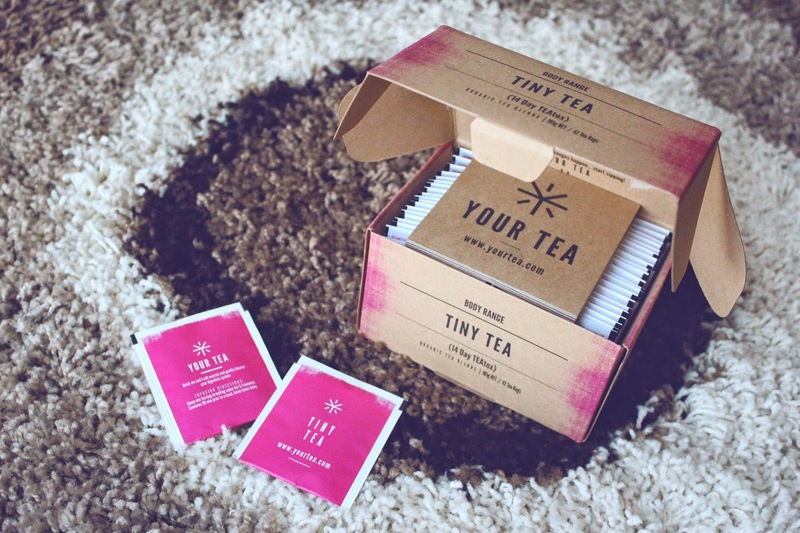 I’m usually dead against all these chemically-infused ‘diet’ methods, although I’ve always wanted to try out the well-known herbal Tiny Tea blend from Your Tea, purely because it’s organic / natural and has a shower of positive reviews online. The ultimate verdict – fast results with a healthy twist, which sounds like a perfect combo to me. 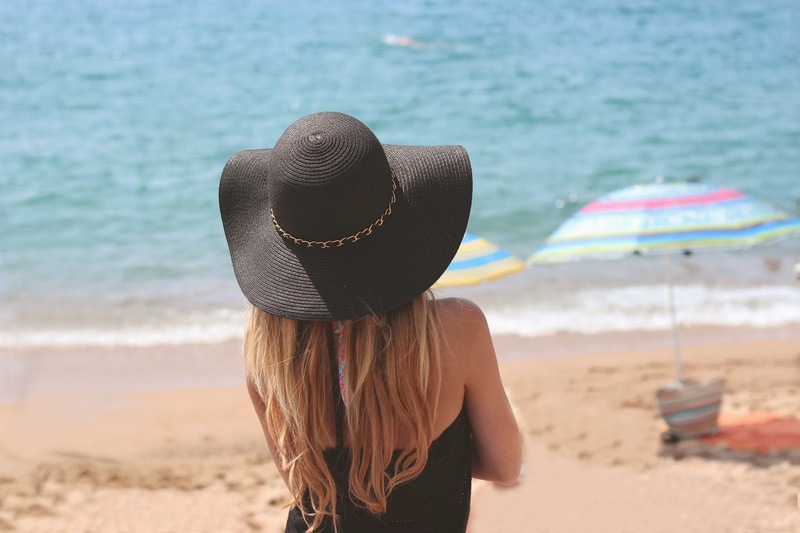 MAINTAINING YOUR HOLIDAY TAN! ALL YEAR ROUND? As you probably can imagine, your tan, regardless of its shade, will wear off and the only thing you can take control of is how soon it will happen. Follow these simple steps below on how to enhance and keep your golden glow for as long as possible. Whether it’s before soaking up the real rays, in-between or after – scrubbing / exfoliating is always the key to maintaining long-lasting results. 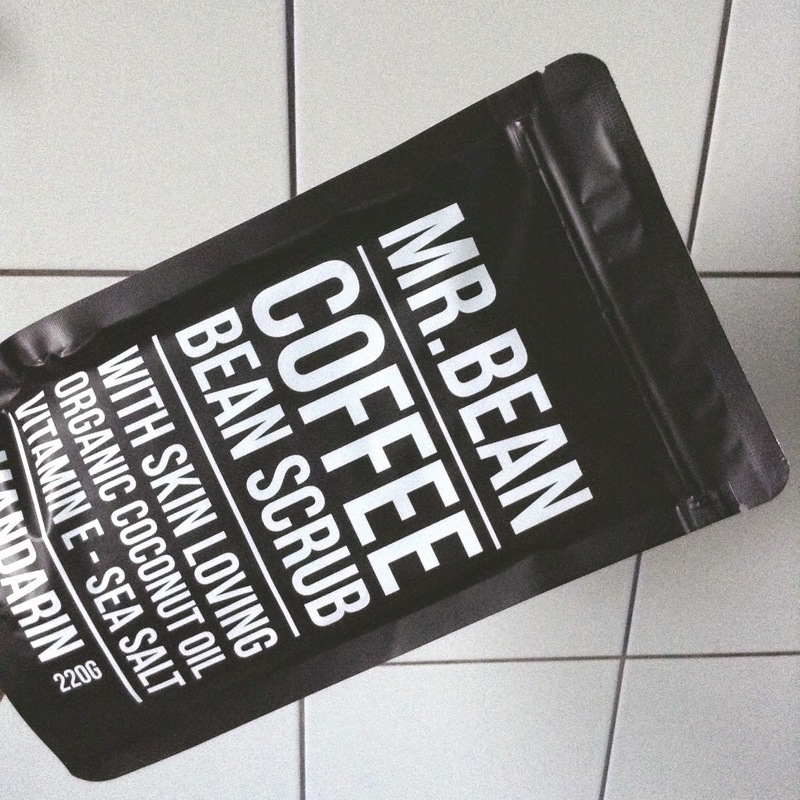 My personal favourite at the moment is Mr Bean coffee bean scrub. As a smart budget alternative, try preparing a home-made / DIY scrub version. Also great for exfoliating and reducing the appearance of cellulite! 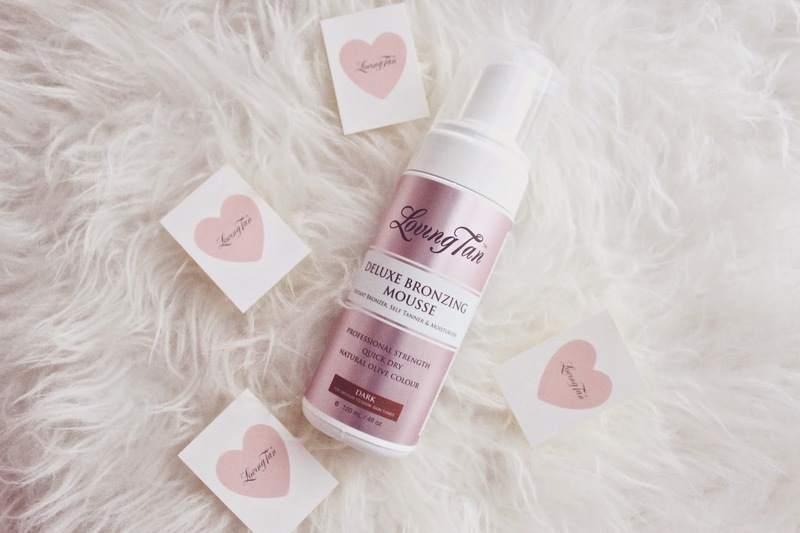 I opted for the Deluxe Bronzing Mousse – an instant bronzer and self-tanner with moisturising qualities, all in a single bottle. The uniqueness of this product, in my opinion, lies in the fact that it delivers very natural-looking results with a salon professional strength (which is similar to a spray tan I guess). The featured colour guide technology ensures an instant finish, although the longer you leave it to work, the darker the shade can ultimately develop. 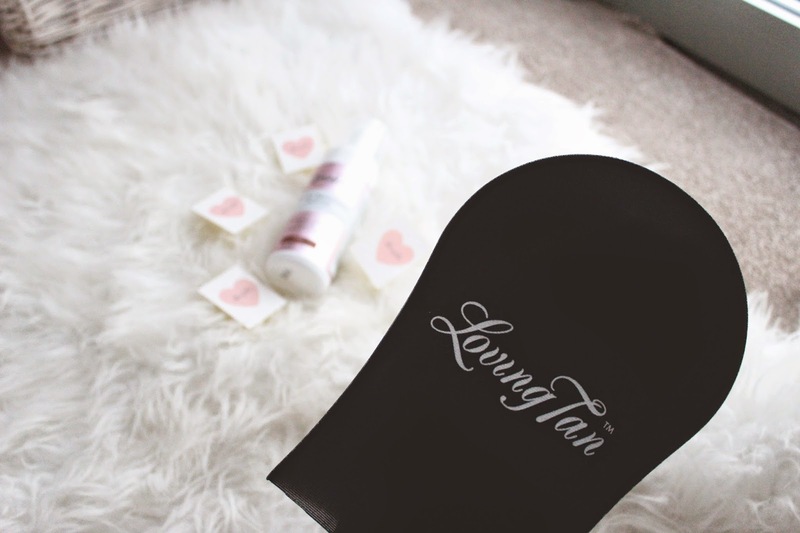 Handy tip: to make the best of your self tanning session, make sure to apply the mousse with a special applicator mitt – this will protect from staining or streaks caused by uneven application by hand. …but which beauty goodies did you get during the heat season? 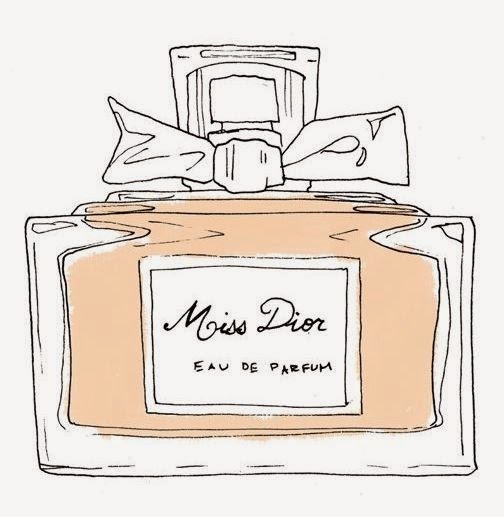 Whether it’s from a duty free heaven or a local beauty store – feel free to share your Summer Beauty Faves in the comments below to keep the chat going! Perhaps something you are planning to bring forward to A/W? *Disclaimer: This is not a sponsored post and all my opinions are genuine / my own, although some (but not all) of the items above were kindly gifted to me as a freebie.